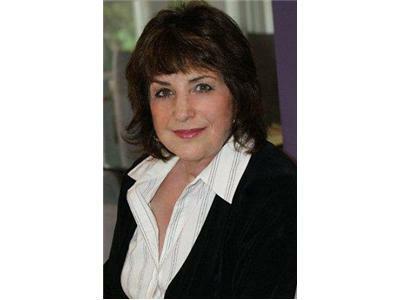 2013 Readings w/ Christa Lore Urban and Linda Salvin!!! I am a Psychic with a Medical edge. I was born with my gifts, & cultivated them in healthcare. 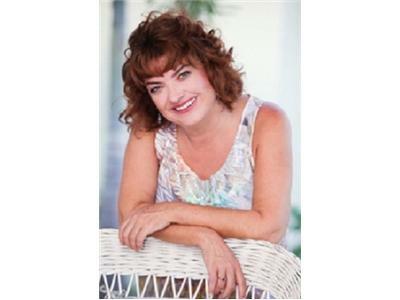 I have 30 years as a Nurse combined with 25 years of study and Practice of Energy medicine and Medical Intuitive. 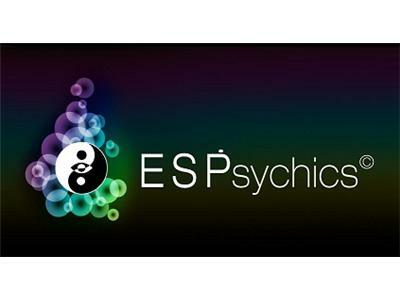 I have been a Professional Psychic for 12 years using my gifts as empath and clairvoyant, clairsentient. I also read Tarot. I can be found in the Media on Blogtalk, Mixtalk and CBS radio. On TV, Two Seasons of Bitva Extrasensov. I hold a Nursing Degree, currently Licensed in the State of Florida. I studied at the College of Metaphysical studies, obtaining a degree in Metaphysical Education as well as Spiritual Counseling, & Certifications in Energy Healing & Past Life Regression. I am a recognized Tarot Teacher & Mentor. I am on the Board of Examiners for the American Federation of Psychics and Mediums, the specialty of Tarot. I was Ordained in 2003 & completed Shamanic Initiation in 2009. Linda received her Bachelor of Arts in Health Education from San Francisco State University in 1975 and went on to earn a Masters Degree in Public Health at the University of Michigan in 1977. She was ordained as a Doctor of Divinity in June, 1999. In June, 2008 Linda was awarded her Ph.D. in Metaphysics from the American Institute of Holistic Theology. A series of devastating accidents transformed her life. A successful public health professional, Linda survived a commercial airliner crash in 1981 while on company business. As she was sliding down the shoot, Linda had an out-of-body experience. That was the beginning of her psychic and spiritual changes. Fellow psychics consult her from cities across the United States.